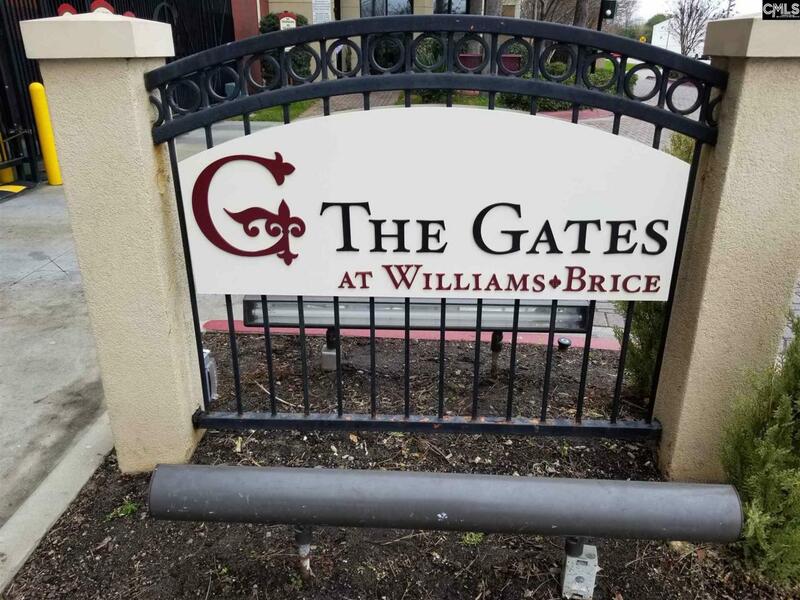 A great location to downtown Columbia, this 3 bed/2 bath condo is conveniently located to Williams Brice Stadium and downtown Columbia. Outdoor balcony overlooks Shop Rd and the Cabooses at W.Brice. Open split floor plan with Master privacy. High ceilings with eat-in and common area. Kitchen bar and all kitchen appliances conveying. Investors welcome, tenant occupied until June 30 2019. Tenants may be willing to renew lease. Great location for students. Outdoor pool, fitness center, large entertaining lobby on first floor for larger gatherings. On-site manager during normal business hours. Monthly regime includes basic cable, pest control, water, sewer & trash. Listing courtesy of Re/Max Home Team Realty Llc. Listing provided courtesy of Re/Max Home Team Realty Llc.